Herb is the part-time cook for Aldersgate. For the past two years, he has been responsible for all food and meal stocking, preparation, and serving. Herb also helps by DJ-ing all Aldersgate events such as dances, parties, weddings, etc. Prior to his time here, Herb was head chef at Howard Payne Catering Service as well as the cook at JCI in Brownwood. 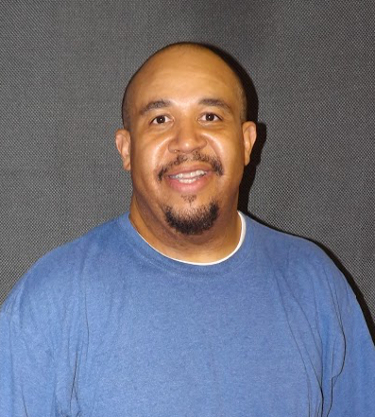 Herb is a foster parent and caretaker of special needs individuals and DJs private parties in his spare time.